A lot of people seem to be interested in Jesus but are turned off by religion or just the idea of walking into an institutional church. We get that. 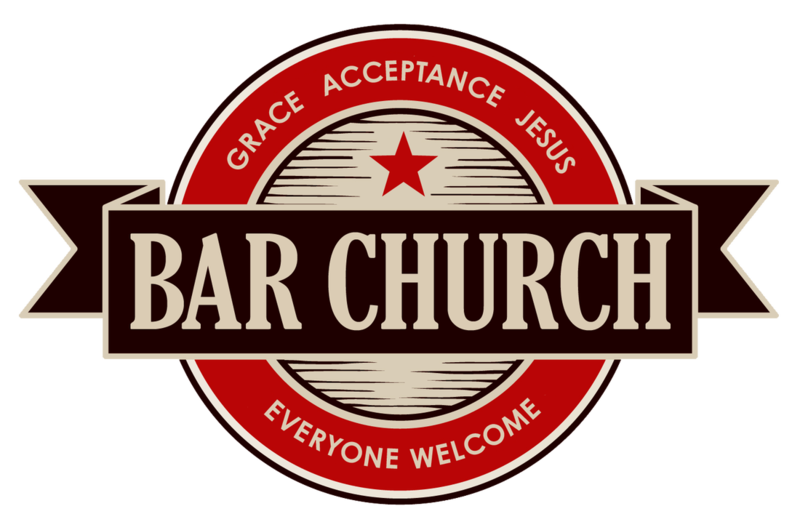 At Bar Church, we're interested in creating a place where any person - regardless of their background, accomplishments, failures or issues - can come experience friendship, acceptance, and the grace that comes through Jesus. We invite you to join us when you're ready. Come as you are. We meet at 11:30 a.m. every Sunday at Memories Bar, 541 China St. in Abilene, TX. Visit our facebook page to stay up to date with our current meeting space.